The Medeci cups are tough and scratch resistant - but that's not what makes them special. 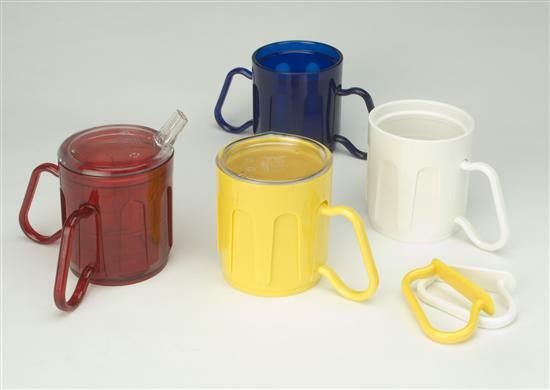 The Medeci system cup drinking range has been developed with interchangeable cups, handles and lids that can be customised to suit the needs of the individual user. 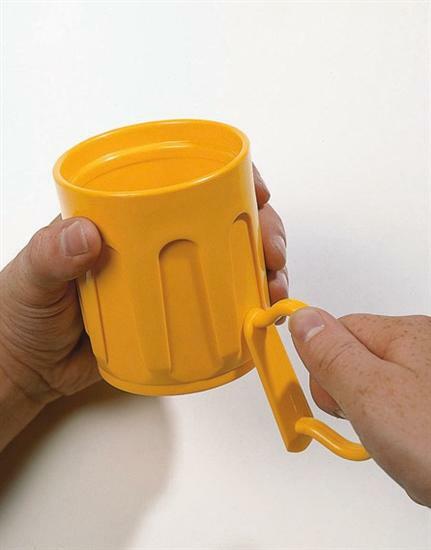 The cups are supplied with two plastic handles that can be inserted into slots on the mug in positions that best suit the user. They are available with an anti-spill lid or spouted lid.